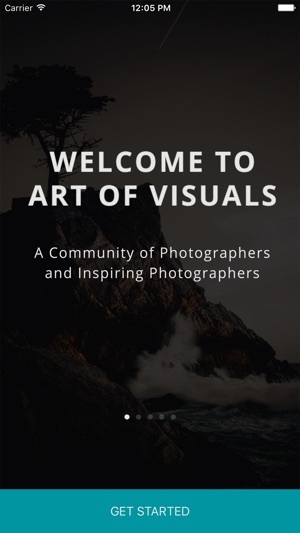 Upload by Art of Visuals is a premium experience for submitting stunning imagery for a chance to be featured on the Art of Visuals Instagram page, magazine, and website. -Enjoy stunning and beautiful images. Updated daily! This app will be updated with new features based on user feedback. Ruined Tones and lack of category browsing. I love this app and the concept of it! There are just two glaring issues that seem to ruin the experience, half the times when I upload a photo, all the yellows and oranges in my photos become very desaturated and it ruins the images. I've tried to reupload them and the same thing happens every time. It creates this nasty green color cast that is very unappealing and disappointing. 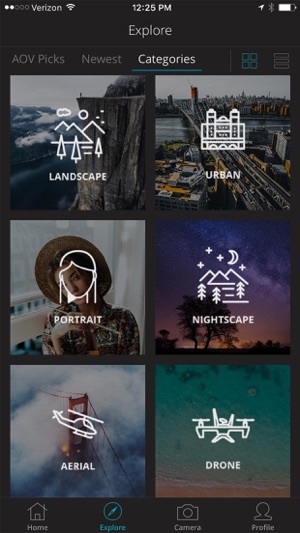 Secondly, the app only allows you to browse through 7 categories, landscape, urban, portrait, nightscape, aerial, drone, and animals/wildlife. 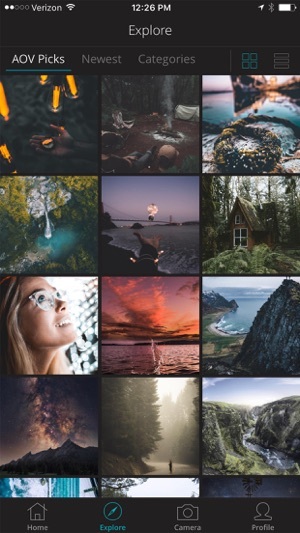 Where are the other categories that you can classify your photos as when you upload it? 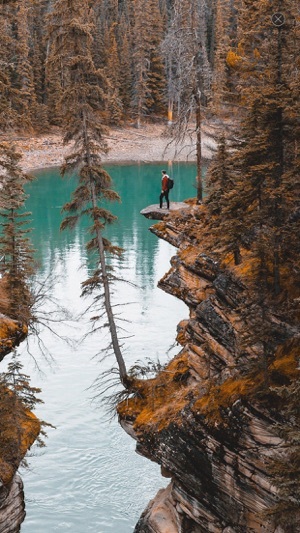 Adventure? Architecture? 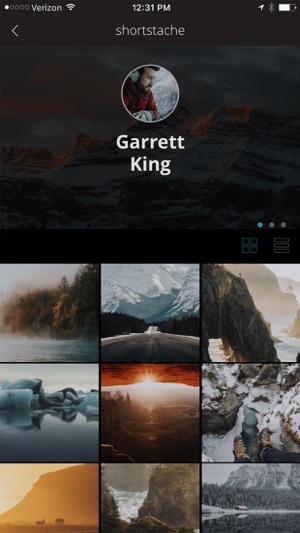 I love the concept and mission of this app; To provide an outlet for creatives to share their work without algorithms, data mining, cropping, etc... My only issue with it, is that it is a very ‘slow’ app. Everything takes a long time to load, and even just starting up the app, and looking at your feed takes a while. I understand this is due to the allowance of high resolution images, however if there is some way to increase the speed of the app, it would be near perfect for creatives. I love the quality, I love the interface, and I love the posting limit per day. It really makes every post more powerful. I don’t understand the votes behind #1 concept. I like the idea of having a leader board. But the fact there seems to be no actual Leader Board, how do I tell what #1 is. Also I love the idea of the AOV Picks. I think it is great that posts are reviewed and selected by your staff. So that smaller, less followed artists have a chance. But it seems to be very inactive. When I check the picks page it seems to be the same pictures. In short this app is awesome. I am definitely in it for the long haul but I think it needs a lot of work.